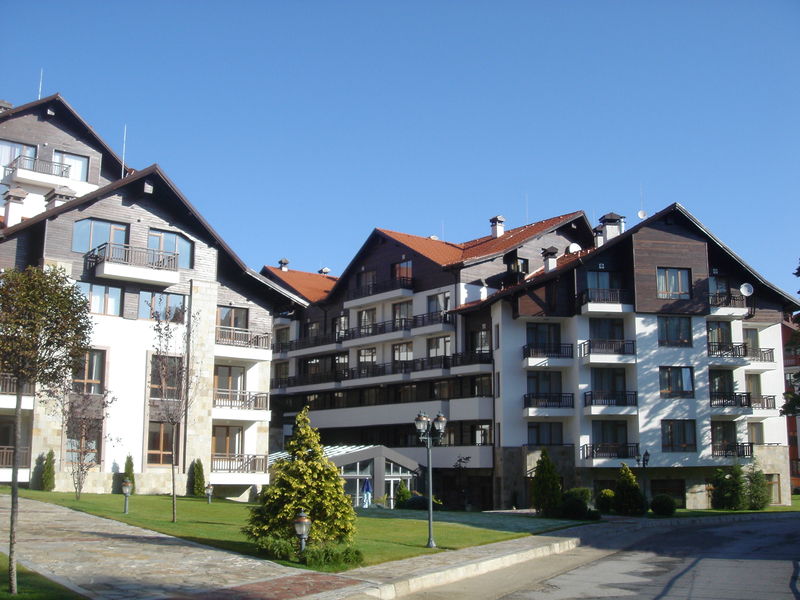 Borovets Hills SPA Complex in Borovets Ski Resort is among the most up-to-date and elegant alpine hotels in Bulgaria. Only 70 km away from Sofia, cosily located among the pine forests of Borovets Ski Resort, the hotel offers a wealth of opportunities for holidays, sport and business trips.With all the facilities and amenities in the higher and more peaceful part of the resort, the hotel is two minutes away from Yastrebets ski slope from where skiers have access to the whole infrastructure of the resort. 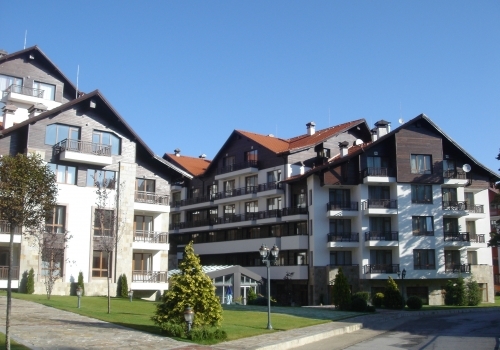 Borovets Hills Hotel has 65 spacious rooms, of which 11 suites with fireplaces, 6 studios and 48 double and single rooms.